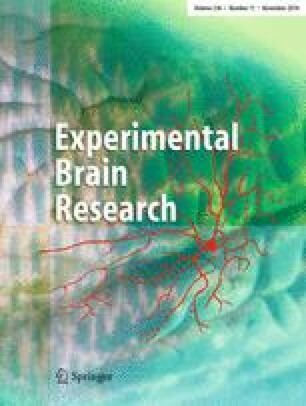 We used near-infrared spectroscopy to examine dorsolateral prefrontal cortex (DLPFC) activation over time in 10 children with or at-risk-for developmental coordination disorder (DCD) and 11 typically developing children (ages 8–12) during tasks involving executive processing. The groups performed with similar accuracy on the Stroop and Wisconsin card sort (WCST), but their underlying neural activation differed. Typically developing children modulated DLPFC activity over time and showed rightward lateralization during Stroop but no lateralization during WCST. The DCD group exhibited high and sustained activation across hemispheres and tasks, which we suggest is a compensatory effort to maintain response accuracy.